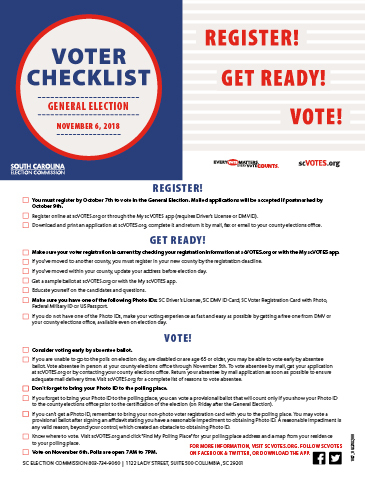 The contact information below is where you send your voter registration form or obtain absentee voting information. 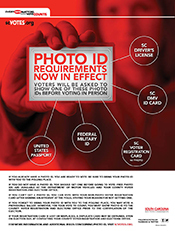 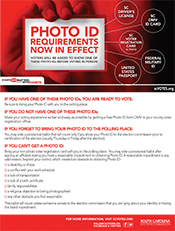 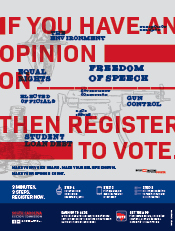 You must have Adobe Reader installed to view or print the voter registration form. 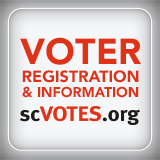 *Please do not send the voter registration form to the State Election Commission. 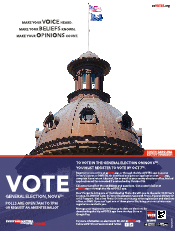 Download a PDF version of how to use the new iVotronic voting machine, or read the article How to Vote.